I've known Josanna for a few years now, we've worked on fashion projects and have been published together in the past. When I heard she had gotten engaged, I offered her an engagement session. After talking, we decided to have the session at the Japanese Garden at Micke Grove Park. It was nice to meet Klein and catch up with Josanna since our last project. I wish them all the best on the way to their new life together. 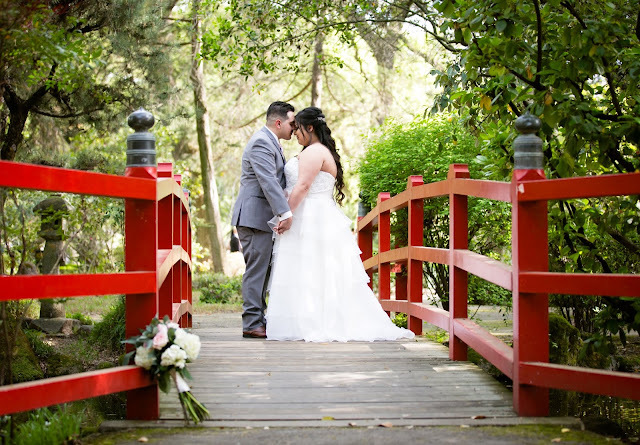 Not too long ago, I captured Lizette and Chris's wedding at the Japanese Garden in Micke Grove Park. They were a great couple to work with, I love when couples incorporate things they love. In this case, the groom and groomsmen had a little fun and became jedis while and the Bride and Bridesmaids became wizards. 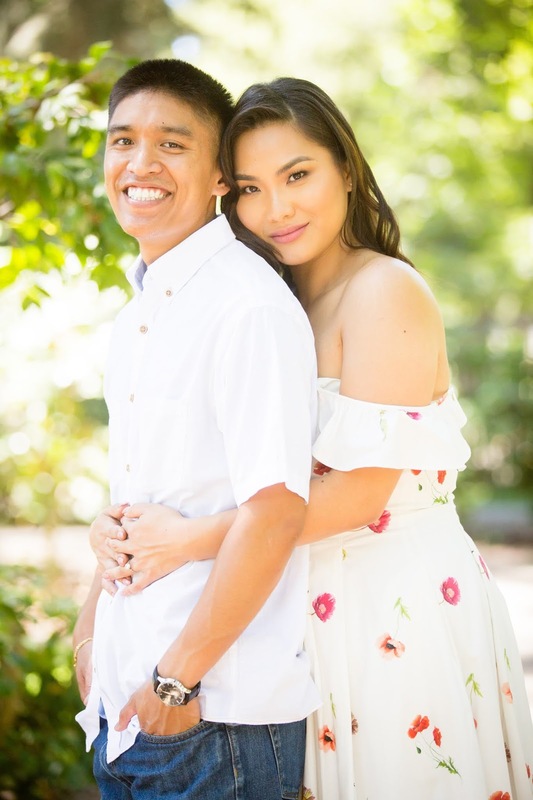 I've been longing to capture events at the park, it's definitely one of my favorite local locations for weddings or engagements. While the park is limited in terms of space, it is a hidden gem not too far from Stockton. It's quaint with beautiful landscape and scenery. Lizette and Chris's wedding was at the perfect time of the year too, there were many beautiful flowers in bloom.